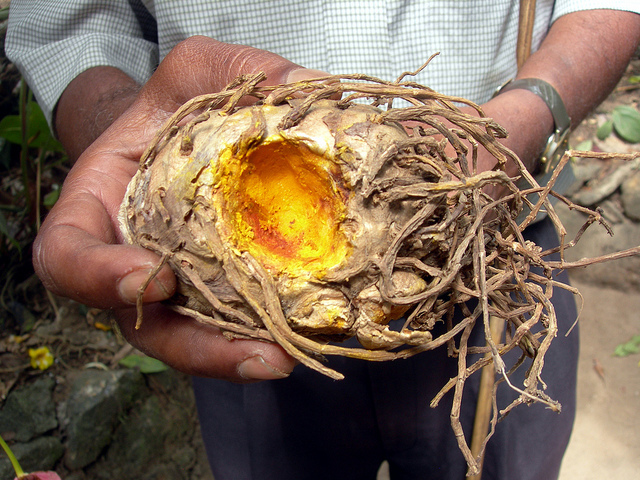 2 inches of turmeric root, or 1 tbsp of turmeric powder. Wash all of your ingredients. Food from the grocery store isn’t clean until you clean it! Juice all the ingredients, or blend them up in a small blender. Drink immediately or store for up to 1 day in the fridge.